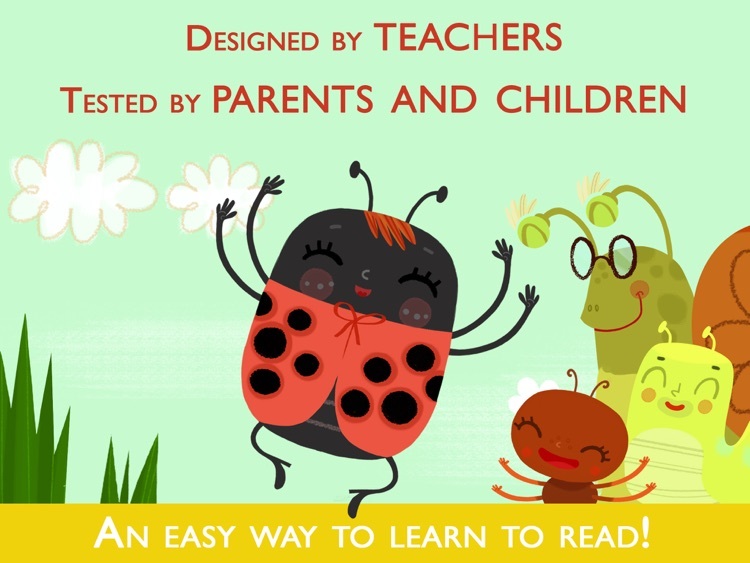 Teach me to read – Achoo!, an Educational Montessori Tool with Activities and Books for Learn to Read. 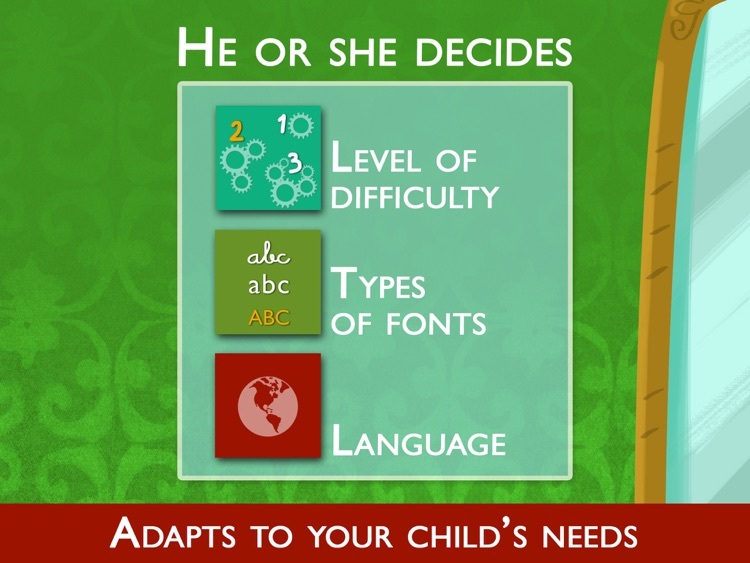 •	3 difficulty levels and reading comprehension activities tailored to each level. •	3 font types: Stick, School and Printing Press. •	7 languages: Catalan, English (U.S. and United Kingdom), Spanish (Spain and Latin America), Italian, French, German and Portuguese (Brazil). 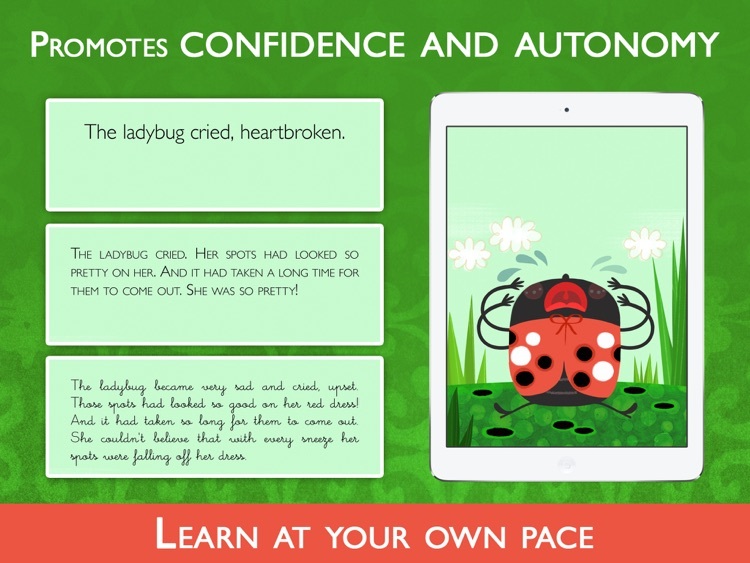 •	Confidence and autonomy: readers can explore the different levels, advancing and mastering them at their own pace. •	Designed in cooperation with teachers. Tested by kids, parents and teachers. •	Pedagogical design based on the Constructivist Approach and the Montessori Method. 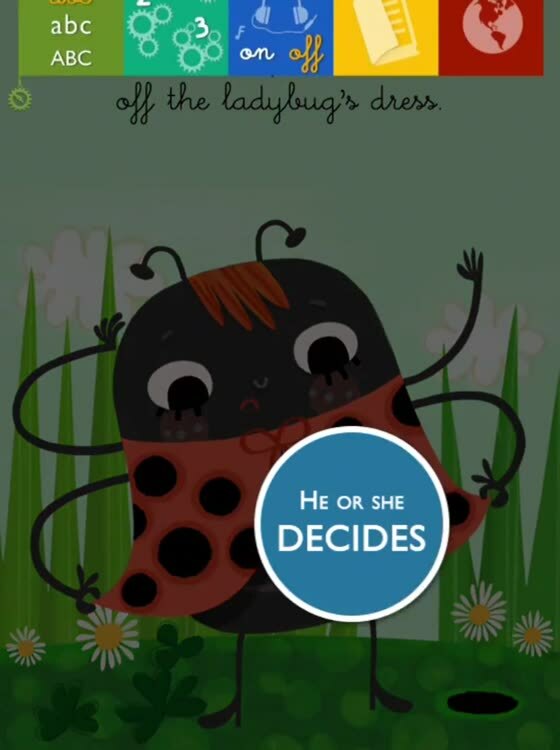 •	No in-app purchases or advertising to disrupt you and your child. 100% safe for children: no access to social networks or the Internet. 1 For the child who still does not know how to read and needs to discover the world through simple words. 2 For the child who can read with more precision and wishes to explore more details of the story. 3 For the child who already knows how to read and is capable of fully undertaking the adventure of discovering the pleasure of reading. •	Seven languages so you can switch between languages, familiarize yourself with a new one, or simply practice two mother tongues. 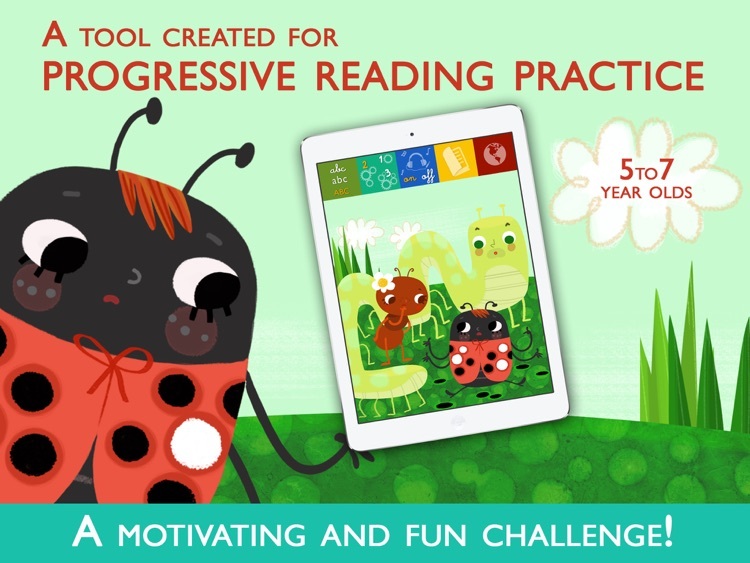 •	Reading comprehension activities tailored to each level. Learning to read is about more than pronouncing the phonemes in the alphabet and spelling words. 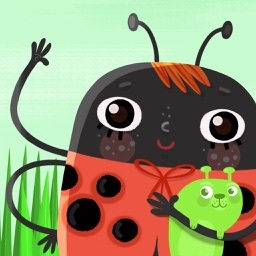 •	“Achoo!” What could happen to a ladybug when she is allergic to the plants of the forest where she lives? An original story that instills values. Much more than a book! This story is available in other languages on other apps from AucaDigital. 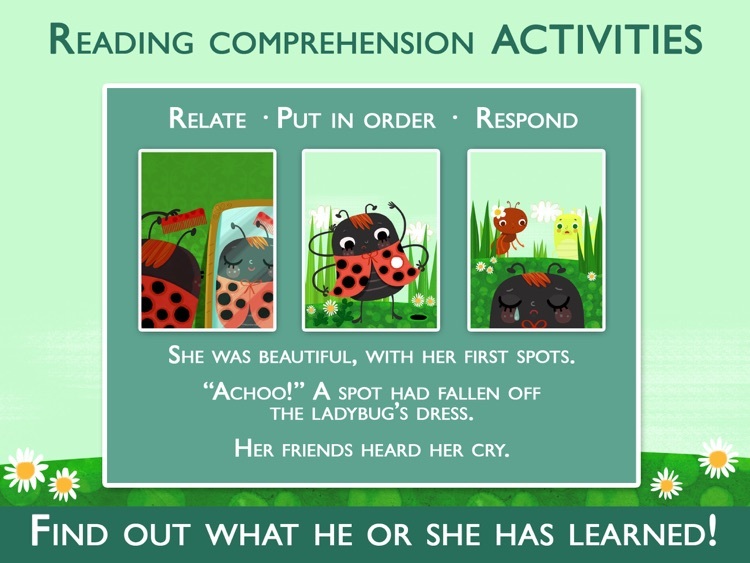 •	Thanks to the reading comprehension activities children not only know that they have understood the story, but are also able to improve their sensory-perceptual development by exercising their memory, attention, concentration and capacity for observation. •	Helps children to acquire values and personal and social skills. 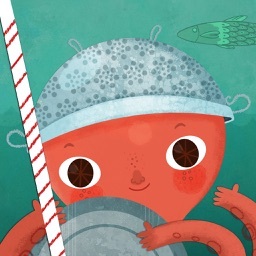 •	Interactive illustrations that you won't be able to resist touching again and again. 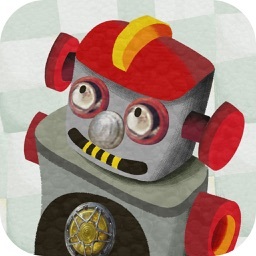 •	An original soundtrack and audio effects during reading. •	A setup menu that is easy for kids to use, available on each screen: change of font, music on/off, access to scenes, and language change. 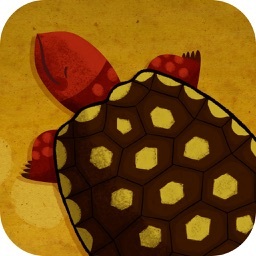 •	“Teach Me to Read” is an educational app for use at home and in school. •	Recommended for the reading and writing skills teaching/learning process for preschool and first grade primary school students. We take your privacy and that of your family seriously. We do not collect or share information about you or your children, or include third-party advertising. 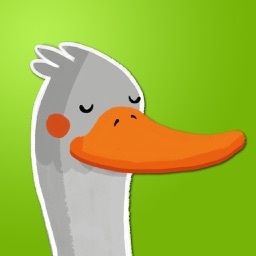 Do not hesitate to comment and vote on our app once downloaded. I really liked how you could grade content to this book, depending on the level of a child's competency. 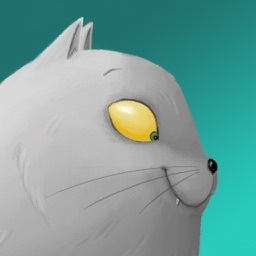 There are no IAPs or ads, and I would definitely recommend this to families and teachers. Parece un cuento, pero es mucho más. Mi hija ha de cinco años mejorado la lectura y disfruta haciendo las actividades. Es genial para después que han aprendido el abc.